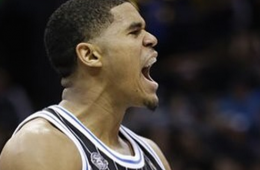 Restricted free agent Tobias Harris will return to the Orlando Magic after agreeing to a four-year $64 Million deal to keep him in Florida. 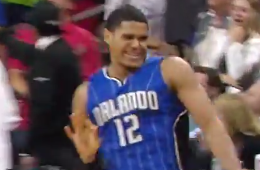 Orlando Magic forward Tobias Harris nailed the first game winning buzzer beater of the night. 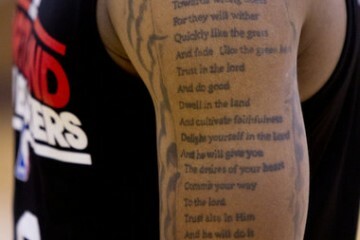 For his final magic trick to cap off a team leading 18 point night. 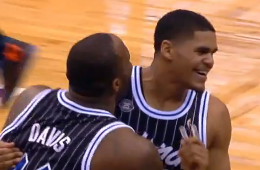 Tobias Harris beats the Thunder with a buzzer-beating fastbreak dunk to lift the Magic to a 103-102 victory over OKC.